A major index that’s been added to the Geelong & District Database covers a little more than our region – in fact it covers all of Victoria. 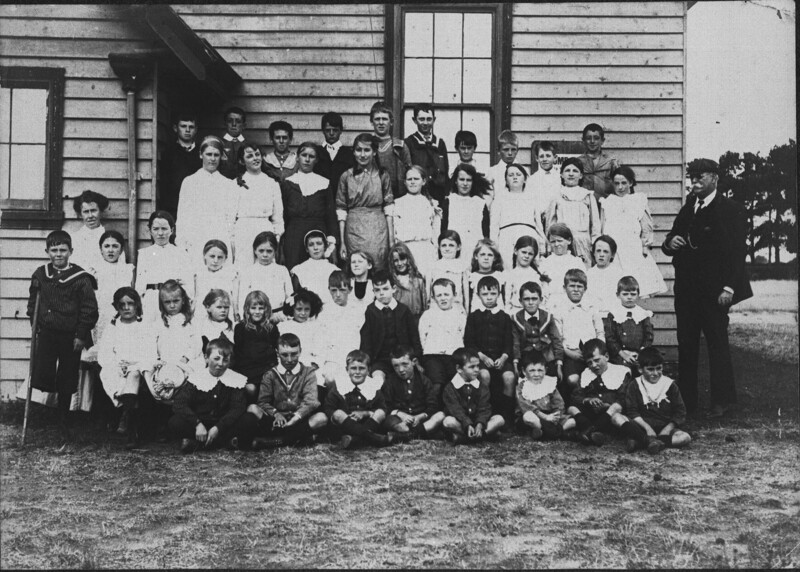 You can search for any Victorian school [pre 1975] by number or [part] name. And of course if they are schools in the Geelong district you may find more than just the new entries from Vision and Realisation. You also have a second option – rather than searching our database, you can download PDF files by name or number from my Just Love History blog site. At this stage these lists only cover Volume 2, however in 2013 these will be merged with the entries from Volume 3. Details on these indexes can be found in the Geelong & District Potpourri pages. And don’t forget to search again for your ancestors in the Geelong & District Database – they could have been in the last load of additions! Previous Geelong Advertiser … THANK YOU!